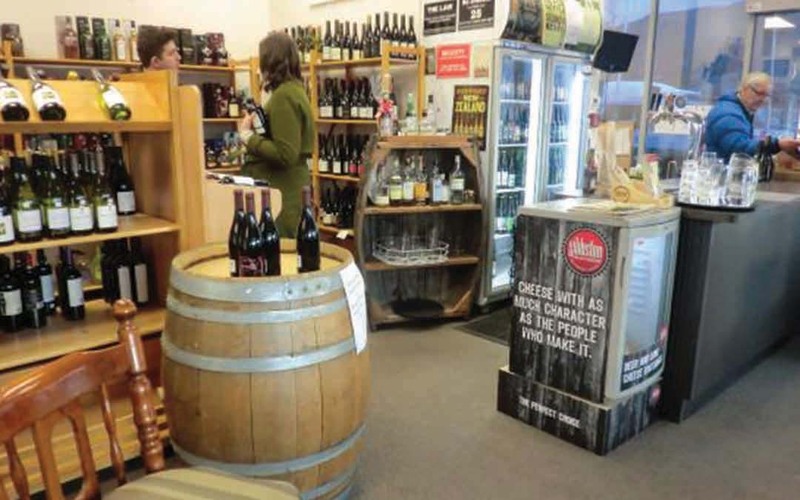 Over 80 NZ craft beers and a great selection of wine and single malt whisky, craft gins & vodka. Drink in, or takeaway all under one roof. Great local produce and hampers.